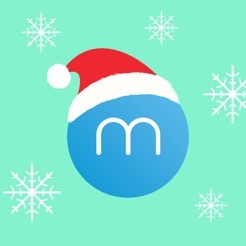 Fill every message you send with Christmas cheer, with this free holiday gift from Minuum! 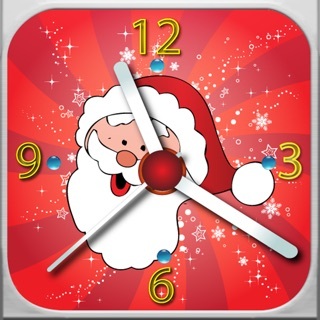 Fun Christmas themes, holiday sounds, and seasonal emoji make your phone more festive than ever. 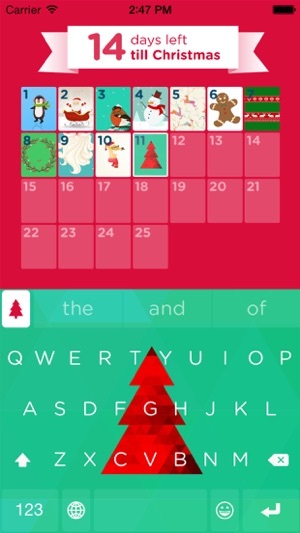 It works just like an Advent Calendar; every day from December 1st to the 25th, a new keyboard theme will unlock! 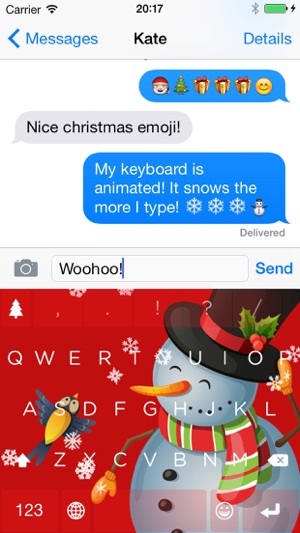 You can make your keyboard even more cheerful with snowflake animations and Christmas typing sound effects. We've even sorted out all the Christmas emoji for you, to make it extra easy to spread the holiday spirit with friends and family. 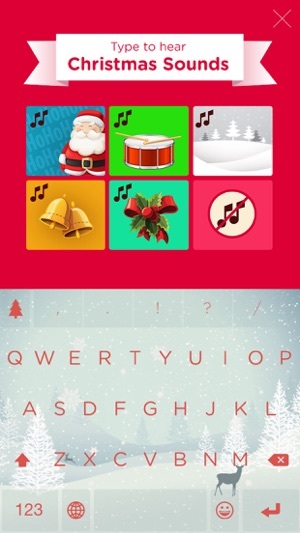 Christmas Keyboard works in all the languages supported by the original Minuum keyboard: English, German, Italian, Spanish, French, Dutch, Russian, Portuguese (BR), Portuguese (EU), Polish, Swedish, Turkish, Czech. No need to worry about full access - Christmas Keyboard has additional privacy settings to let you control exactly what happens with your typing data. 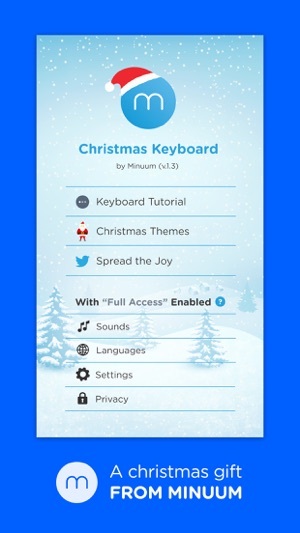 Follow @minuum on Twitter to say hi to the team and email support@minuum.com if you have any questions or issues with Christmas Keyboard. Type fast without worrying about being precise, thanks to ridiculously smart auto-correction that learns as you type. 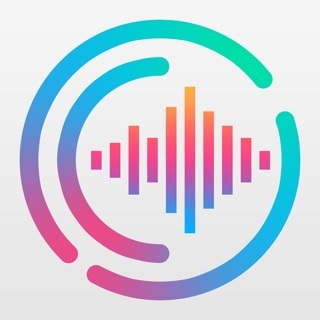 Recover your lost touchscreen space by swiping down into mini mode, to see more of the apps you love. Minuum learns your typing style constantly as you type, and lets you delete words from your dictionary by pressing and holding on word suggestions. 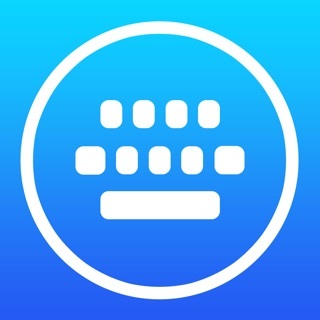 Control your autocorrect, keyboard sounds, auto-capitalization, punctuation shortcuts, and more! 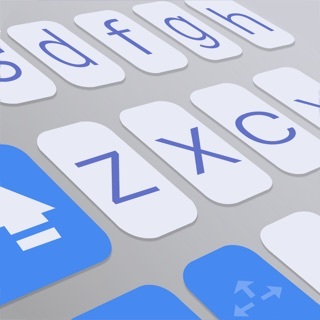 Be prepared for a typing revolution. 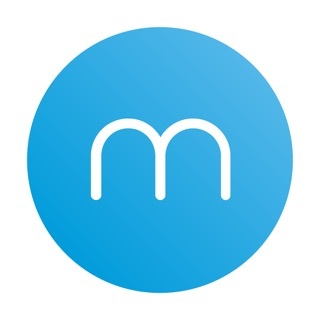 At Minuum, we’re making input frictionless on all things smart and wearable; we are constantly adding new and exciting features to the Minuum keyboard app. Fixed themes: now all themes are fully unlocked forever! The keyboards are really nice. I loved being surprised every day to see what new keyboard I had. The falling snowflakes and sounds were great too. Only problem I had was that the autocorrect wasn't really accurate at all which was annoying at times. 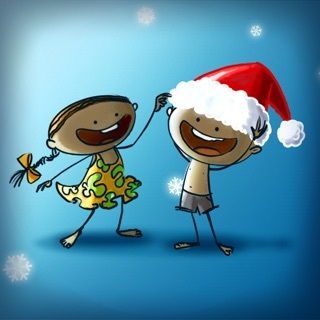 However I still love this app and I'm sad that Christmas is almost over so there won't be any new themes. Oh well, can't wait to use it again next year!